ATM WORKS INC. offers ATM's to fit every budget, with both, purchase and lease programs to suit your needs. Contact us now to discuss how we can help you to increase your revenue.....and add to your bottomline! We at ATM Works offer you a one stop shop for all your ATM needs. 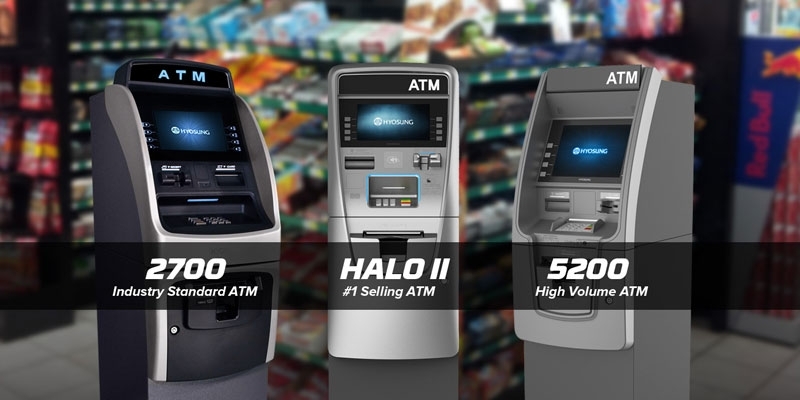 We carry some of the best ATMs in the industry. We install, service and process transactions as well. 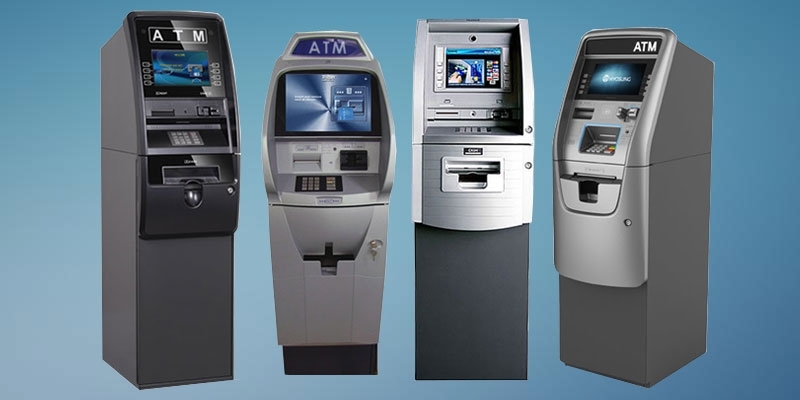 You can choose to purchase the ATM, or lease one.......whatever suits your business requirements and budget. With our free ATM placement service, we install the ATM, load cash and maintain the ATM as well.....all of this, at not cost to you. You can relieve yourself of all the responsibilities that come with owning the ATM, and in addition earn a commission from the ATM transactions as well. If you purchase an ATM from us, it will come with free transaction processing service. If you own an existing ATM and would like to avail our transaction processing service, we can do that at no cost to you. Most of the new ATMS in the industry come with one year warranty from the manufacturer. This warranty only covers the replacement of defective parts and not the service charges associated with the repair. After the initial warranty period, the maintenance of the ATM is the owners responsibility. Though the ATM nowadays are of relatively good quality and reliable, one can never know when something might go bad and need a fix. Some of the repairs can run in to hundreds of dollars. 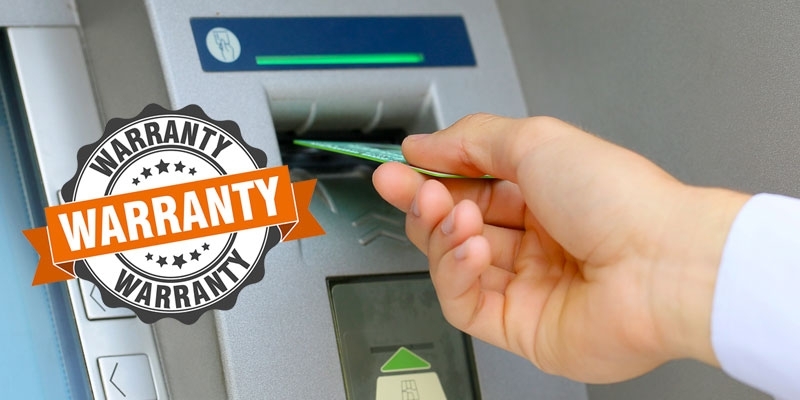 To safeguard the ATM owners for running in to large repair costs, we at ATM works offer a warranty program, beyond the initial manufacturers warranty. For anyone participating in this optional service, we repair their ATM at no additional cost, parts and labor included. 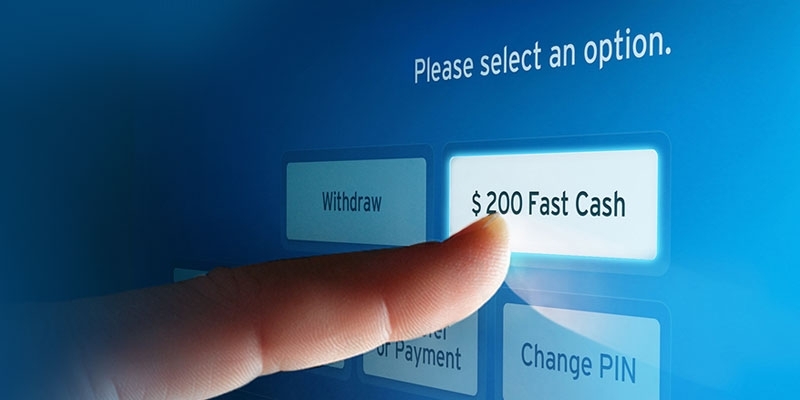 We realize the importance of having the ATM at your business, up and running at all times. 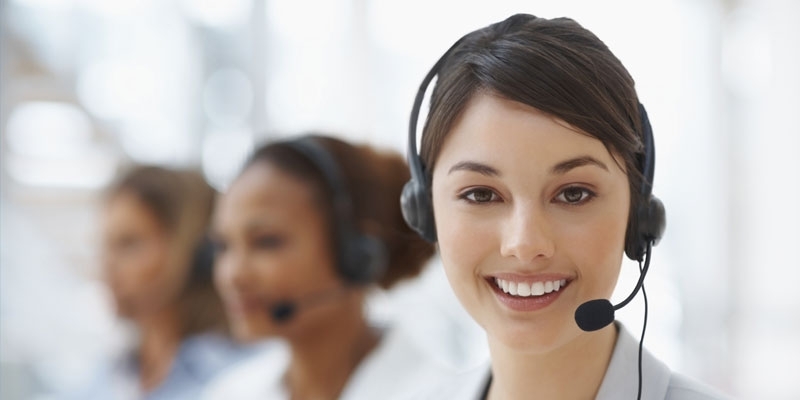 At ATM Works, we pride ourselves in offering you the best in the industry service and technical support. Whether it is an ATM issue that can be solved quickly over the phone, or something more technical that would require an on-site visit, our trained technicians will have your ATM up and running in no time at all.